The crowds at Tampa’s Busch Gardens were going a little squirrelly on Saturday morning. And for good reason. Power went out at the sprawling park as it opened in the morning, and it took about four hours for partial power to be restored. 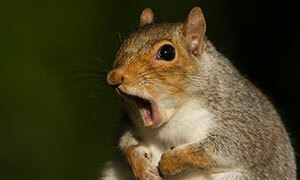 The culprit was an inquisitive squirrel which managed to get into a substation which supplies electricity to the park. Some visitors were angry, complaining about poor communication. 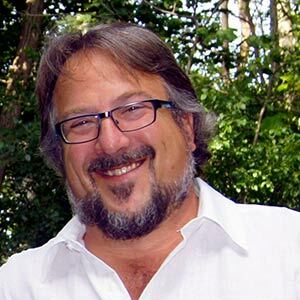 They also lamented restaurants with no ice, problems accessing the restrooms and long lines everywhere. 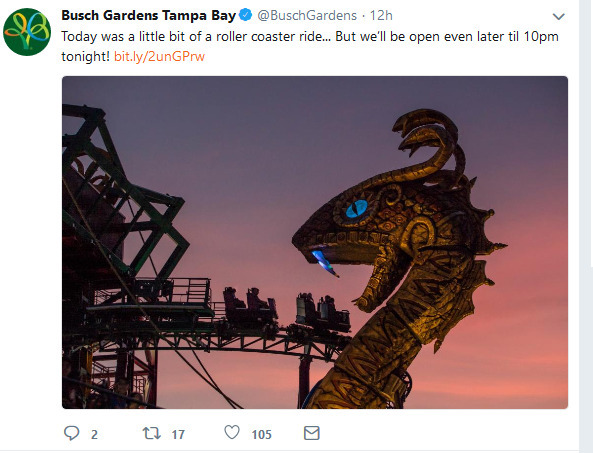 As the event unfolded, the park tweeted: "Busch Gardens Tampa Bay is experiencing a power outage. We are currently delaying entry into the park, and our ambassadors are working with TECO (Tampa Electric) to restore power as soon as possible." Full power was restored by mid-afternoon and the park stayed open later in the evening to appease visitors. There’s no word yet on whether the squirrel survived its electrical adventure. The park tweeted out this message.